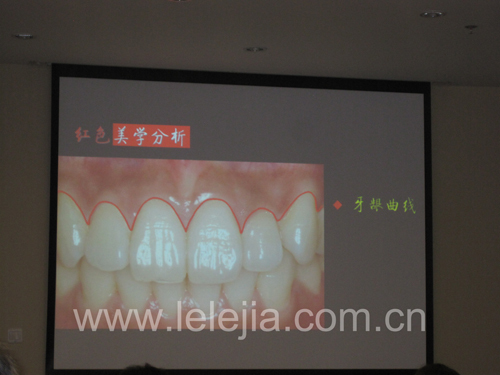 We invited Peking University School of Stomatology Dr. Chen Li, general practitioners, 3M Lava senior lecturer in training and technical engineers 3M China R & D Center, Dr. Yun Xiaofei prosthodontics to do academic exchanges on first “LavaTM all-ceramic restorations technology exchange” held on July 19,2012. 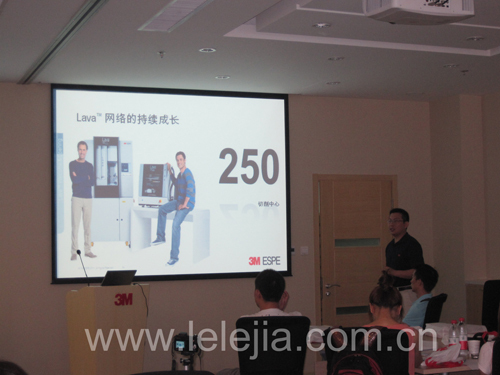 Meanwhile the company Wong Meiling technician face-to-face interacted with the participating physicians, enhancing the communication between medical technology. 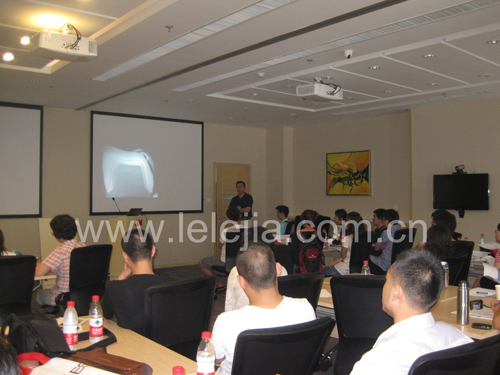 The first phase of the "LavaTM all-ceramic restorations technical exchanges "is very successful! 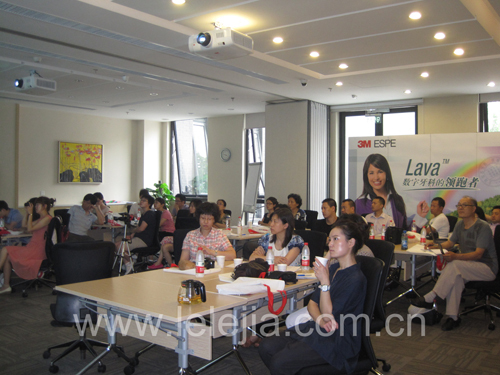 We will plan to organize a second exchange in September.